PostgreSQL is an object-relational database management system (ORDBMS) with an emphasis on extensibility and standards compliance. As a database server, its primary functions are to store data securely and return that data in response to requests from other software applications. It can handle workloads ranging from small single-machine applications to large Internet-facing applications (or for data warehousing) with many concurrent users; on macOS Server. PostgreSQL is developed by the PostgreSQL Global Development Group, a diverse group of many companies and individual contributors. PostgreSQL is free and open-source, released under the terms of the PostgreSQL License, a permissive software license. 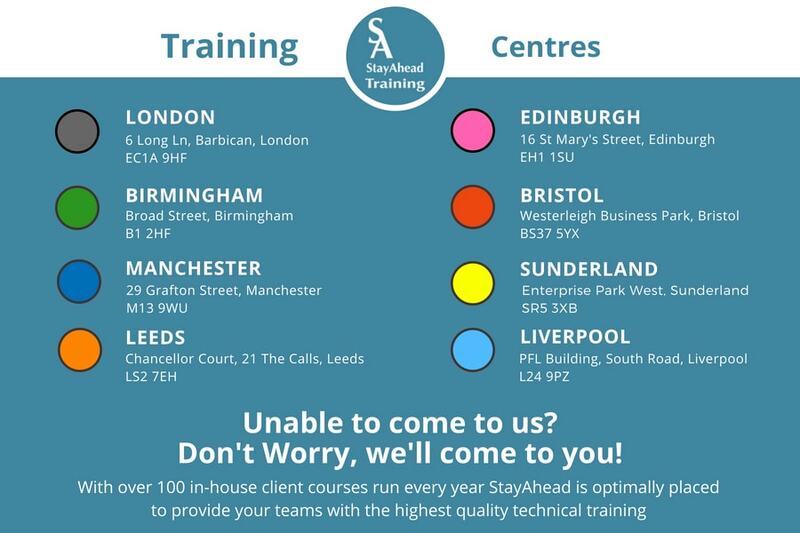 All StayAhead SQL courses can be modified or tailored for delivery on your premises.